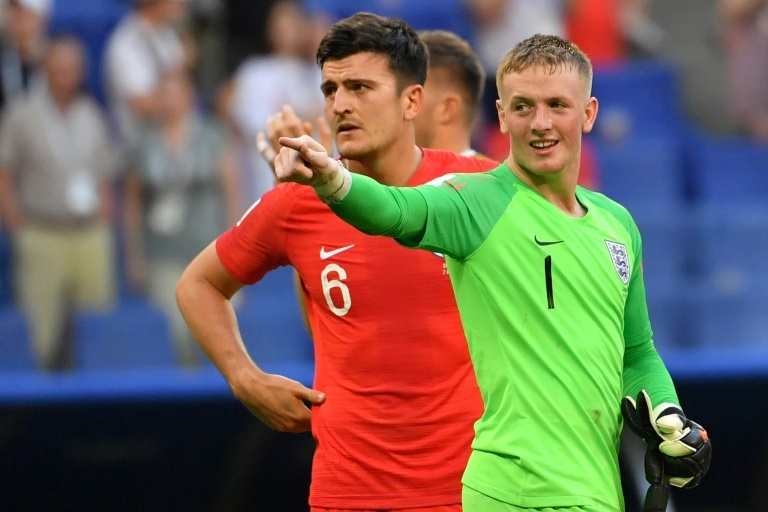 What Pickford lacks in height, he makes up for in spring and speed around his goal. Lost among the drama of the tense clash with Colombia was arguably the save of the tournament from Mateus Uribe's blistering long-range effort seconds before the South Americans' stoppage-time equaliser. 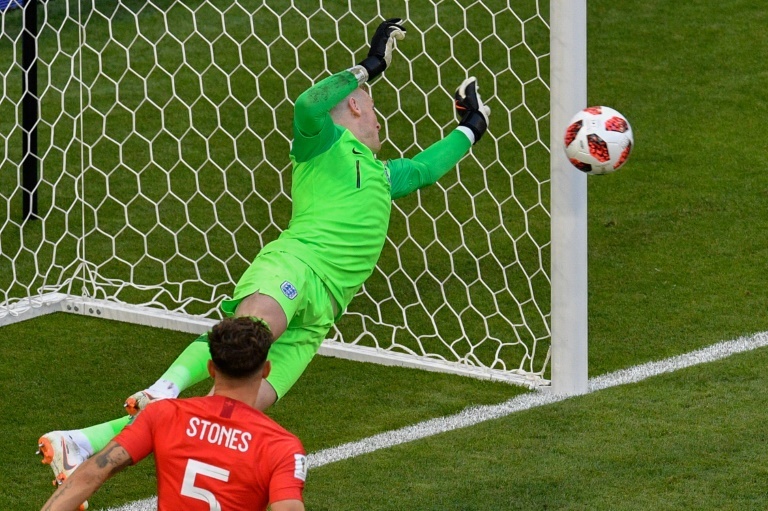 "I don't care if I'm not the biggest keeper," said Pickford afterwards. "I've got that power and agility to get around the goal. I'm very good at it." Sweden found out just how good as England march on back to Moscow for Wednesday's semi-final.